I’ve certainly been guilty of being a barbecue snob in the past—“if it’s not low-and-slow, it’s not barbecue”–but after reading this extensive and well researched article on AmazingRibs.com, I promise I’ll give it a break. The music industry is in trouble! It’s dying! That’s okay, it’s always dying. Researchers at Los Alamos National Labs have been running a quantum internet for the last two and a half years. Cabel Sasser (of Panic) had a chance to dine at Club 33, the exclusive and semi-secret restaurant inside Disneyland. Not content to enjoy the surroundings, he tore it up on Lillian Disney’s harpsichord. Brilliant. It’s only taken 105 years, but fragments of the Tunguska Meteorite may have been found (among the haul from a 1988 expedition). GeoGuessr shows you a Google Street View scene from somewhere in the world. Your job it to figure out where you are. The closer your guess, the higher your score. So far, my top score for five rounds is a little over 14,000 points. How well can you do? Today, I picked one of those log files at random and copy-and-pasted the entire list into YASC. The new version managed to convert all 26,205 names in less than a second (the old version took about 4 seconds). Pretty speedy! So I upped the ante and tried the biggest of the logs. YASC managed to chew through 166,677 surnames in about three seconds. The old version? It just choked, returning a “Request Entity Too Large” error. Big changes ‘round these parts. For the first time in five years, I’ve updated the look of bradandkathy.com. And for the first time in almost ten years, I’ve changed the way I build the site. What’s especially cool, though, is that this works great even if you’re on a tiny screen. It’s what web design people call responsive. It responds to the browser and looks different in different situations, but without requiring you to go so a separate “mobile” version of the site. Notice how the entire navigation menu at the top has turned into a pop-up menu to save space. Nifty. It just does the right thing, no matter the screen size. As I mentioned, though, this isn’t just a redesign. The changes go much deeper. Since I first switched to Greymatter in 2001, this site has been built with software that runs on the web server. To write a new post or add a new page, I would log into this software using a web browser, click the appropriate “new post” button, and type the new stuff into a web form. When I was done, I’d click another button and the software would do whatever it needed to do to create the new page on the server. This approach has some advantages—I could post from any browser anywhere in the world, for example—but also caused problems. The biggest one is that it’s slow. This site runs on an inexpensive shared server. This kind of server does great when it’s just serving up pages, but as soon as you ask it to do a bit more, everything slows down. The software I’ve used most recently, called Movable Type, stores everything related to the site in a database, which introduces another slowdown. So I’ve taken a different approach with the redesigned site. This site now uses Octopress (which is built upon some other software called Jekyll). Octopress runs on my own computer at home. Individual web pages (and blog posts) are stored in a folder on my disk as simple text files (in a special format called Markdown). When I’m ready to build the site, I ask Octopress to do its magic and it wraps each page in the template I’ve chosen and creates a full version of the site on my computer. I can preview the site locally (Octopress includes a mini-web server for just this purpose), then synchronize the local version with the bradandkathy.com server. At this point, the web server doesn’t need to run any scripts or access a database; it just serves up pages and images as fast as it can. And it is fast. So that’s the new site. The Genealogy site still has the old look for now. The software that handles my genealogy database (TNG) has its own way of doing things, so it will take a bit more work to convert it over. Oh, and there are some other new posts here you probably missed. See this post for more details. A post about the new MOHAI. Way back in 1996, when I was still working at the University of Washington, I wrote a little web doo-dad called YASC: Yet Another Soundex Converter. Soundex is a coding system for surnames that was used by the US Census Bureau beginning in 1880. The idea is that similar-sounding names should correspond to the same Soundex code. So for example, both Mohr and Moore receive the same code (M-600). Soundex is deeply flawed in many ways, but I guess it served its purpose. When I first wrote YASC, most researchers found census records the old fashioned way. It was a two-step process: first find the family you were seeking in the microfilmed index for a given census year, then use the index information to track down the actual census entry (also on microfilm). The indices were all organized by Soundex code rather than surname. Many folks figured out Soundexes by hand, working through each surname letter-by-letter using the relatively simple rules. Others had software that could generate Soundex codes on their PC or Mac. A rare few used one of the handy web-based Soundex Converters. These were great, but in my eyes, all of these had the same fatal flaw: they could only encode one name at a time. So YASC was born. I named it Yet Another Soundex Converter because even back then, there were already many others. But YASC filled a useful niche: it could convert a hundred names just as easily as one. I wrote the original version in a largely-forgotten language called UserTalk (part of a product called Frontier). It ran on the lowly Power Mac 8500 that served as our department’s web server. In 1999, I moved it to my own web site and rewrote it in Perl. With a few minor updates, that’s the same version that has been running on this site ever since. Until today. Of course, the fact of the matter is that Soundex converters aren’t as useful as they once were. These days, almost no one uses the old Soundex indices, at least not at first. All of the US census records have been digitized and fully indexed. Finding a census entry is often as easy as typing in a name. Still, it’s sometimes useful to go back to the old indices to track down a hard-to-find entry. 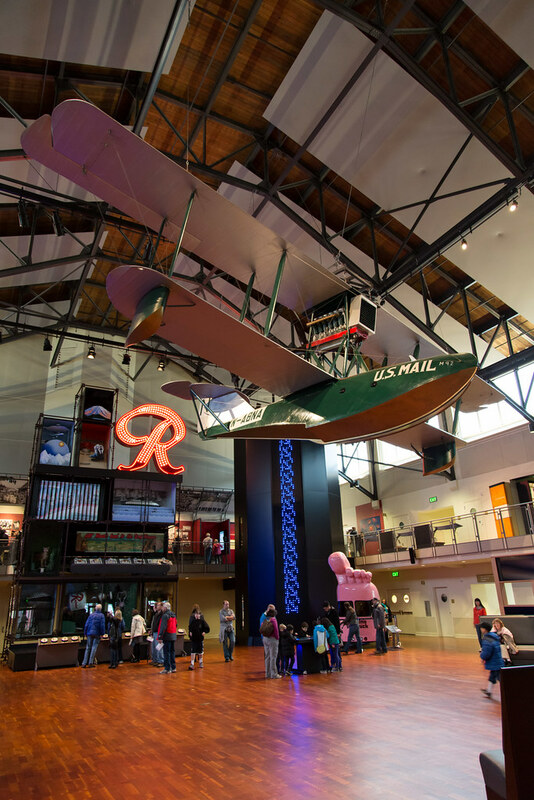 One of my favorite Seattle museums is the Museum of History and Industry, better known as MOHAI. Until last year, MOHAI was in a 1950s building in McCurdy Park, tucked between the SR-520 and the shores of Lake Washington. Washington State is in the process of replacing the Evergreen Point Bridge, as well as the west approach to the bridge that runs just feet from the MOHAI building. The new, wider 520 will leave no room for MOHAI, so they set about looking for a new home. 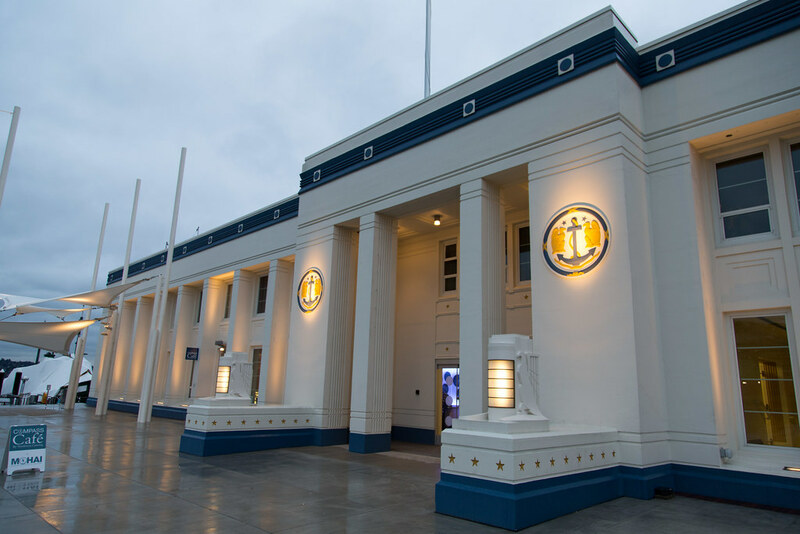 After a false start across the street from the convention center, MOHAI found its new home at the former Naval Reserve Armory at the south end of Lake Union. 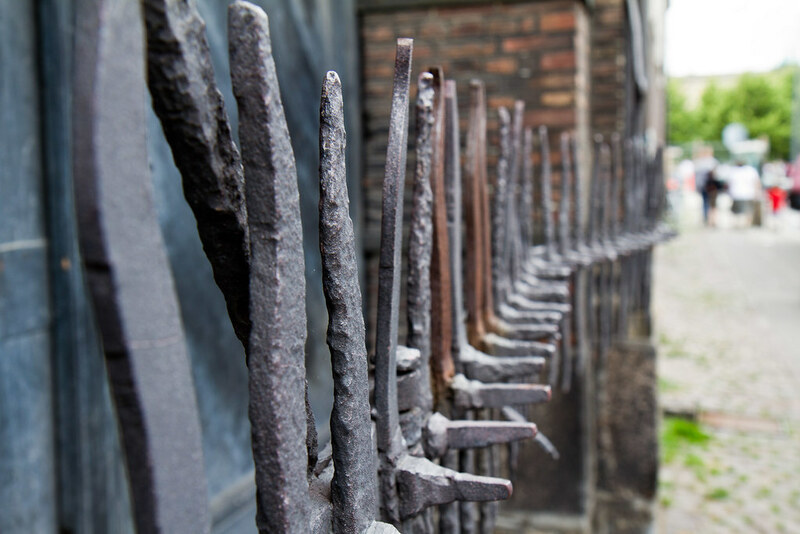 The museum closed at its old location in June of 2012 and reopened at the Armory in December 2012. At the end of January, we finally got around to visiting the new, improved MOHAI and we were thoroughly impressed. The restored armory is beautiful and the new exhibits tell a much more coherent story of Seattle’s history. The main hall is impressive, but surprisingly empty, giving the unfortunate impression that the museum is empty, too. That couldn’t be further from the truth. The side galleries are full to overflowing with top-notch exhibits spanning three floors. For me, the highlight was True Northwest: The Seattle Journey , one of the permanent exhibits. It tells the story of Seattle from before Europeans arrived thorough to today, something that was sorely lacking in the old MOHAI. It’s so packed full of stuff that it will take a couple visits to really absorb it all. 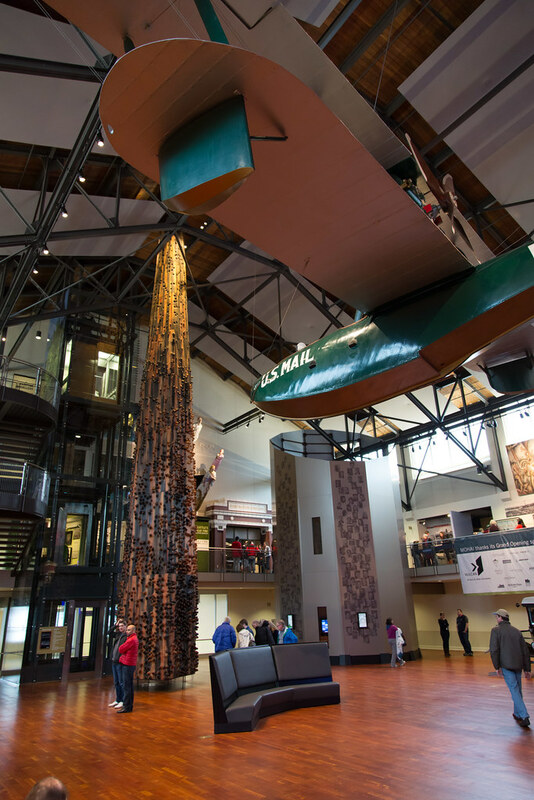 But about that main hall… Swooping above the middle of the hall is an original Boeing B-1 Seaplane, the first commercial Boeing plane. At one end of the hall is strange semi-interactive tower of stuff, topped by the neon “R” from the old Rainier Brewery. At the other end of the hall is something completely unique. A huge sculpture, Wawona, rises from the floor and pierces the roof (at least it appears to pierce the roof). I’d read about it before our visit and wasn’t particularly impressed. Seeing it in person completely changed my mind. 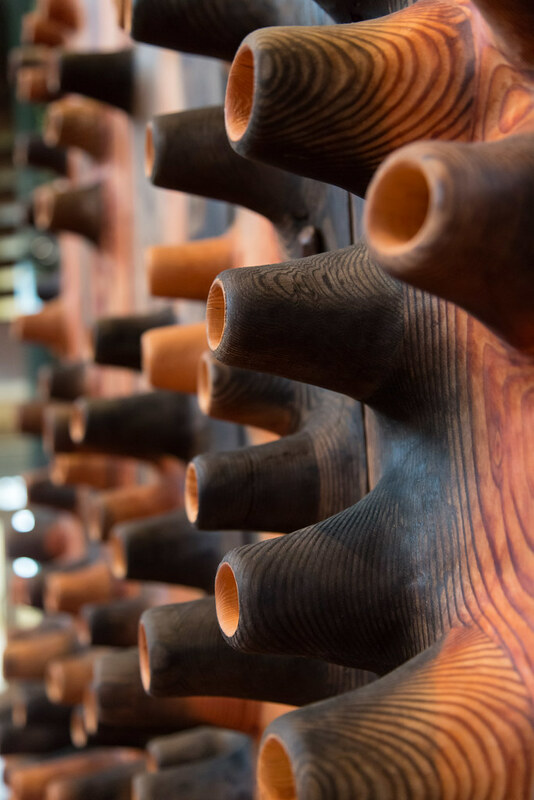 Crafted from the salvaged timbers of its namesake schooner, Wawona is like a towering tree or ship’s mast. The way it’s shaped and perforated is fascinating. You can go inside Wawona, too. Below the glass floor, it appears to continue down into the waters of Lake Union. Above, it is open to the sky. 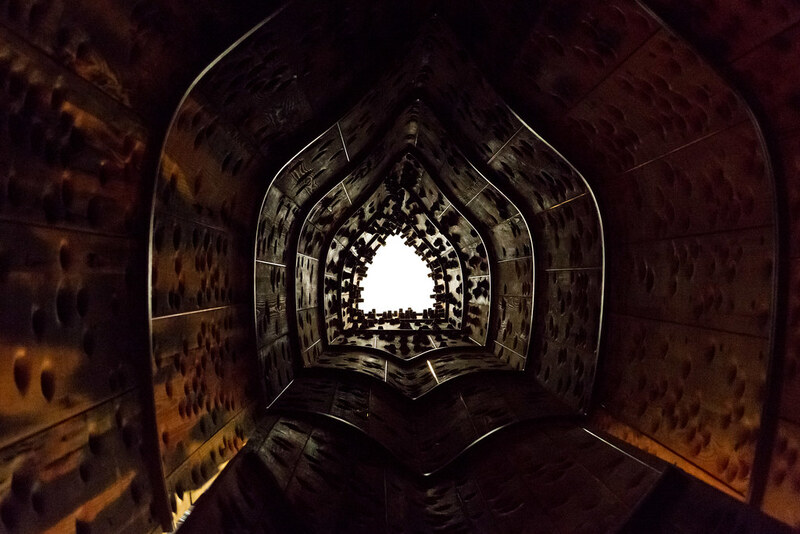 Looking up from its dark interior to the bright sky above is surprisingly moving. The sculptor John Grade has some construction photos on his site, though I couldn’t find a way to link to them directly. Anyway, on to the title of this post. The old MOHAI had lots of little areas that were easy to miss. Tucked away on the lower level was a gorgeous tile mosaic mural. 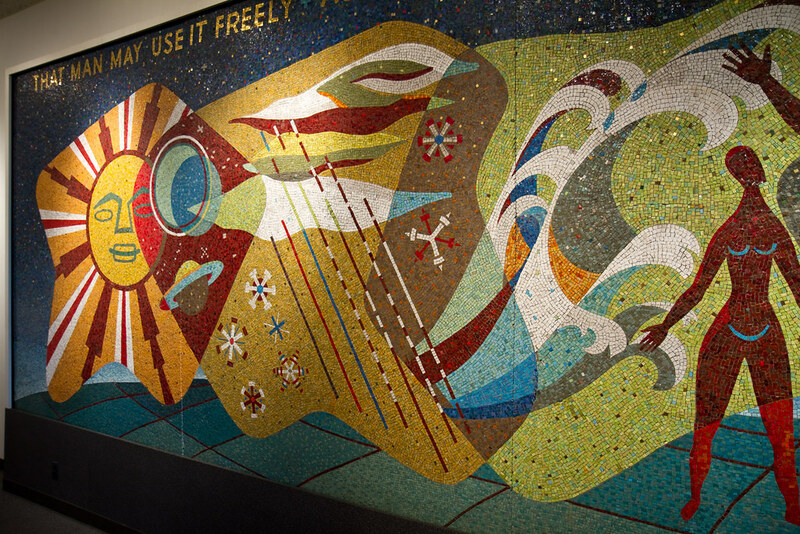 Titled That Man May Use It Freely as the Air He Breathes, the Waters of the Rivers, the Winds of Heaven —an Émile Zola quote—the mural by Jean Cory Beall had once adorned the lobby of the Seattle City Light building downtown. 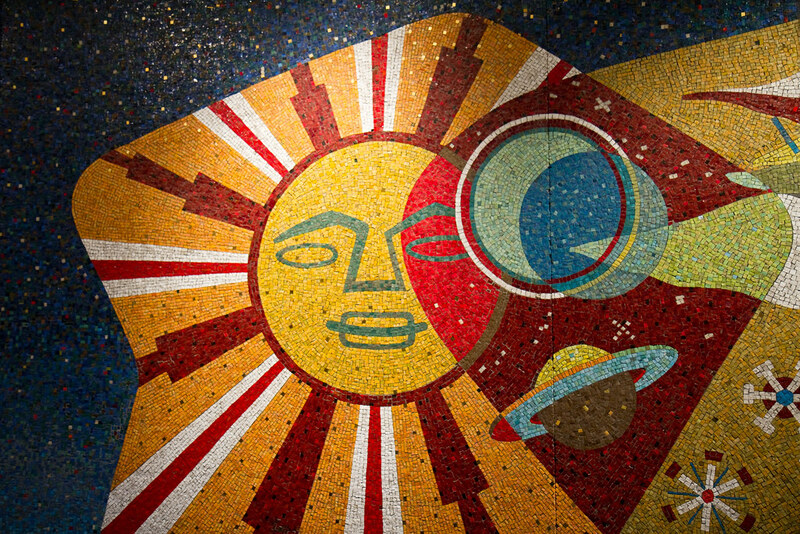 When City Light sold the building in 1996, the mural found a new home at MOHAI. After many visits to the museum over the years, I first noticed the mural in 2009, when I took the pictures above (as well as some more you can see on flickr). I really loved that mural and sought it out on subsequent visits. I was a little disappointed that I couldn’t find it at the new MOHAI, so I sent an email to the museum asking about it. I heard back earlier this week. It turns out the mural had been on loan from Seattle City Light and when the museum moved to its new location, the mural went back to City Light. The good news is that City Light plans to install the mural at the Georgetown Steam Plant museum. The Steam Plant is one of those places we’ve been meaning to visit for years (it’s only open one day a month). Maybe now I’ll have a little more motivation. Ruth Prawer Jhabvala, author and screenwriter, has died. Ruth collaborated with Ismail Merchant and James Ivory on 22 movies between 1979 and 2003, including one of my very favorite films: A Room With a View . I remember hating it the first time I saw it and struggling even to stay awake to the end, but when I saw it again a few years later, my opinion had flipped 180 degrees. Like generations of high schoolers reading Hamlet , on my first viewing I saw only the surface—stuffy and sentimental—and missed most, if not all, of the humor. I’m so glad I gave it a second chance and sad to hear one of its creators is gone. Cnet has The Untold Story Behind Apple’s $13,000 Operating System. I had no idea that Apple contracted out for the Apple II’s operating system. Who wouldn’t want a teeny tiny night vision camera? Cool. What if the problem isn’t so much peer pressure as Imaginary Peer Pressure? College students overestimate the prevalence of binge drinking. Simply informing them of the real numbers reduces that behavior. Strange but true.